I don’t know if He ever checked, but eight months later, I sit here with a bulging belly and aching back awaiting the day I get to meet my daughter. She pushes against my skin in joyous celebration of the double fudge brownie I just inhaled. She’s already like her momma. As I learn more about her – the things she likes (i.e. sugar, communion, and the sweet sound of her daddy’s voice) and the things she doesn’t (i.e. tension and busy-ness) – an eagerness awakes from the depths of my soul. The apprehensive mother-in-denial has somehow transformed into a woman who cannot wait to see her daughter yawn or hear the sound of her laughter. Lord knows I need help – and lots of it. And yet, He’s willing and excited to go on this journey with me. I nod my head – in agreement or surrender, I’m not sure which – and look forward to the journey of mommyhood. After all, God has promised to stick with me, teach me, and lead me through it all while providing a little girl whom He handcrafted for this family. What better kind of journey could there possibly be? 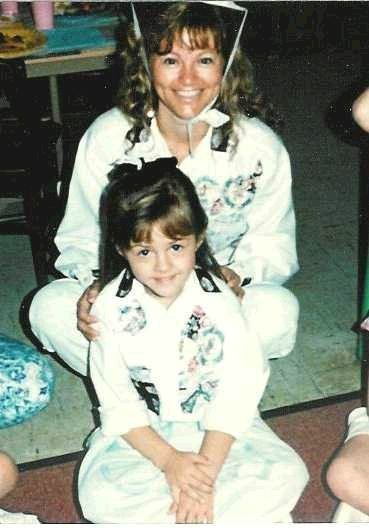 To support me in this God-sized dream, visit this page and vote for my Mom & Me photo. 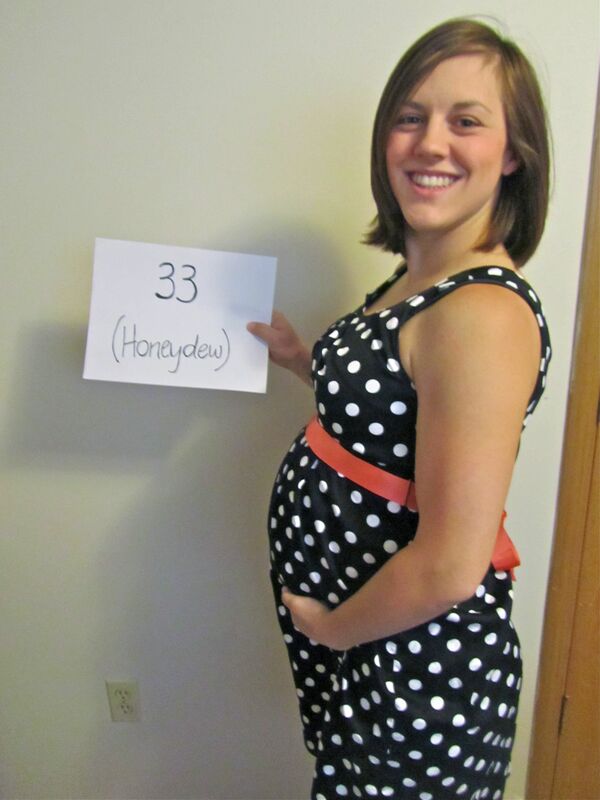 Although I haven’t gotten to meet my little girl, I have gotten to spend 25 wonderful years with my own mother. A woman who loved me, regardless. A woman who played countless games of “Horse” with her basketball-crazed daughter. And a woman who personally became my own definition of ‘mother’. Thanks Bonnie! Blessings to you as well! How beautiful! Someone once told me that the best mothers worry that they are not doing a good enough job. With God on your side, everything will work out right – I am confident in that. Blessings on your pregnancy, birth and motherhood! Wow, what incredible encouragement. Thank you all so much! I can’t even begin to describe how much it means to me!